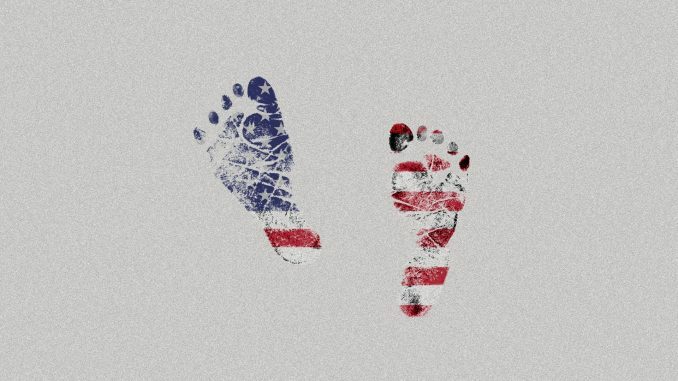 Birthright citizenship is the law in at least 30 countries, including many neighbors of the U.S. in North and South America. All off the countries in Europe grant automatic citizenship by jus sanguinis, which means “right by blood.” Some, such as France, also offer a path to children of immigrants to acquire citizenship at age 18. Trump went on to say that he will be able to make the change with an executive order. The news has taken over discussions on Twitter, with topics such as “Constitution,” “14th Amendment,” and “#BirthrightCitizenship” trending. Some fellow Republicans have both praised and rejected Trump’s planned action. “This policy is a magnet for illegal immigration, out of the mainstream of the developed world, and needs to come to an end,” said South Carolina Senator Lindsey O. Graham, who has been pushing to end birthright citizenship since 2010. “Patriotic Americans must rally to defeat the President’s unprecedented attempt to rewrite the Constitution on his own,” said Kaine. The Axios interview did not make clear whether Trump would deny citizenships to the babies of any noncitizens, or just to those of immigrants in the country illegally. 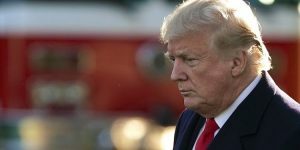 Many legal experts have said that Trump’s plan runs afoul of the Constitution. Others have been referring to United States v. Wong Kim Ark, a 1898 Supreme Court decision that ruled a child born in San Francisco to Chinese parents was a U.S. citizen, even though the parents were prohibited by the Chinese Exclusion Act from becoming citizens. Many are questioning whether the claim is even plausible or if it was just a political stunt, coming a week before the midterm elections. On Monday, the administration announced it was deploying over 5,200 troops to the southern border to block a caravan of Central American migrants, which is expected to arrive at the U.S. border next month.